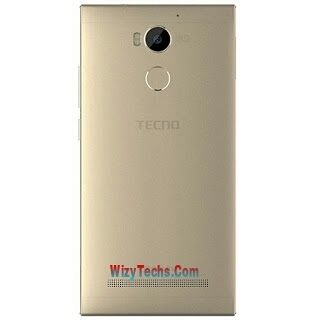 Leaked Photos Of Tecno Camon C9 - Are You Ready? From Camon 5 to Camon C8, now we are expecting Camon C9. 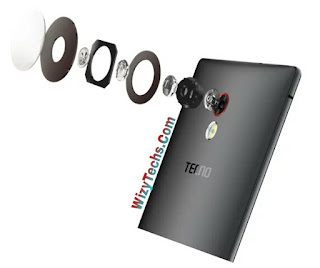 Tecno keep on pushing harder in the industry and want to remain relevant in the smartphone market. 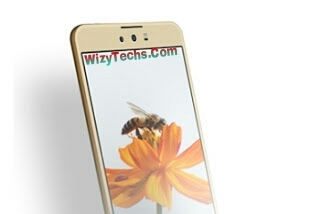 When Tecno Camon C8 was launched last year, it was the bomb, thanks to its impressive sharp camera features that was reportedly said to be better than that of iPhone 6 . 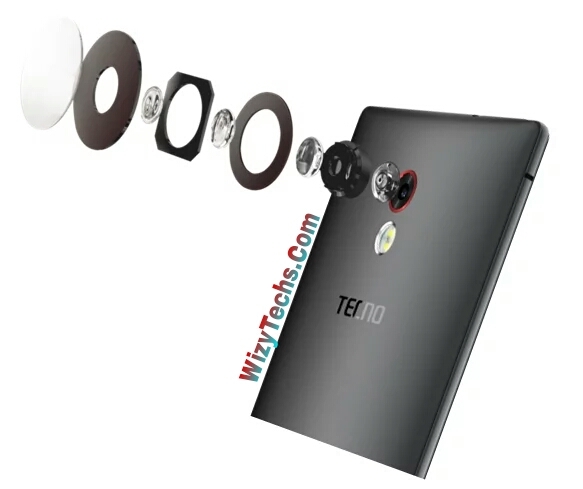 Yes that's how far camon C8 went that time and now Tecno is coming up again with a bang and a device that promises to offer even more HD camera features. So are you ready? From the images i got, it's clear that the phone is coming with a bang and ultra modern camera functions. At the front camera, there are two LED flash lights for taking clearer/safer selfie shots at night and at low lights. I wouldn't be surprised if the front camera comes with 13MP. At the back, you can clearly spot a finger print scanner and a booming camera which only God knows how it will be when used to take a picture. If you have used the predecessor, camon C8, you should be aware of what i mean. Also, it seems this device will be slimmer than the former. The specs are not official but from my assumption by mere studying the images. Keep tuned as i will keep you updated on the latest about this new baby. Is there anything in the tech world that hasn't been covered here?